If you plan on coming up to Ventura to spend a couple of days meandering the book stores, second-hand clothing places, and the incredible beaches, you should plan on staying at the Bellamagiore Inn. 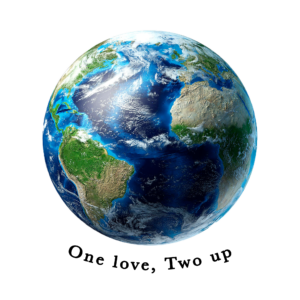 Located on California and Main, the Bellamagiore has old world charm, first class service and very nice rooms. In addition, a great breakfast comes with the price of the room. Our favorite is the salmon bagel sandwich. Fresh salmon, cream cheese, onions, capers, and a fresh, crunchy bagel is a great way to start the morning. For lunch, we suggest Taqueria Vallarta on west Main Street. 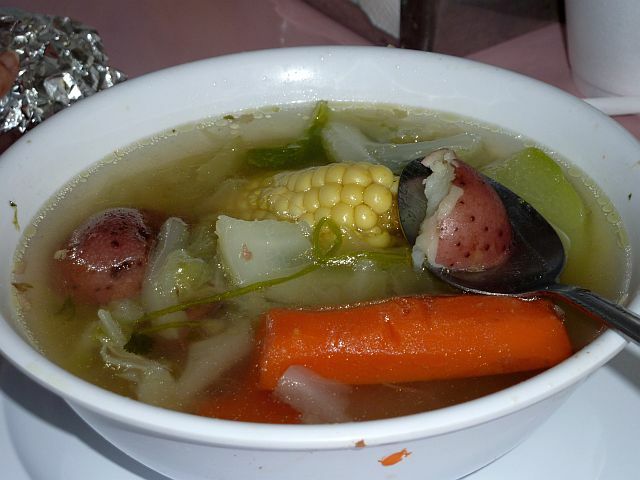 It’s a hole in the wall, but the “Caldo de Res,” a Mexican vegetable and beef soup was wonderful, as were the lengua tacos. Taqueria Vallarta is inexpensive, and the food is terrific. Give them a try next time you are poking around Main Street in Ventura! The food was excellent, and so was the cruising! 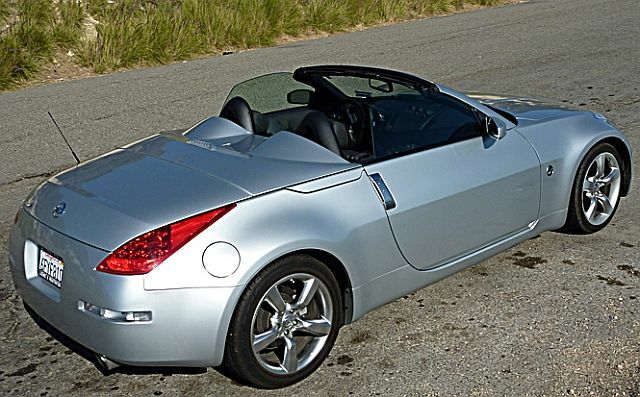 Due to the threat of rain, which never materialized, we took our “other” open air machine, our 2006 Nissan 350Z. Regardless of the ride, the roads are wonderful. 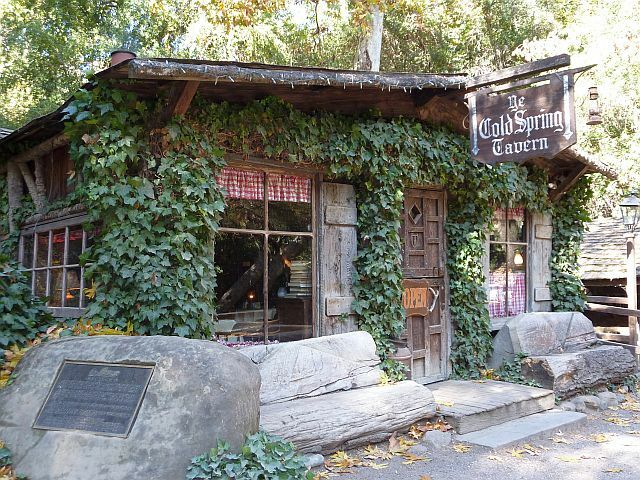 Take CA 154 north from Santa Barbara and visit Cold Springs Tavern before you head down past Lake Cachuma. 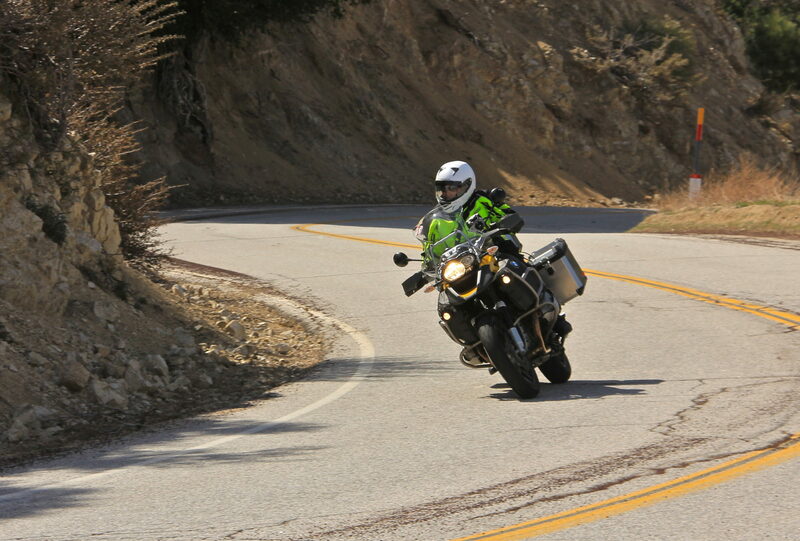 Windy roads, little traffic, and beautiful blue skies make this short ride a great motocycle destination. Maybe we’ll see you at the Bellamagiore next time! Mmmmm, that soup looks good! Taqueria vallarta is very very good. Best Mexican food ever!